Our hearts go out to Kid Cudi! The hip-hop star has checked into rehab following a difficult battle with “depression and suicidal urges,” and he’s penned a heartbreaking open letter explaining his decision. The 32-year-old revealed to his fans on Facebook that he’s moved into a facility to help him cope with crippling anxiety. “Its been difficult for me to find the words to what Im about to share with you because I feel ashamed,” he wrote Tuesday, October 4. “Ashamed to be a leader and hero to so many while admitting I&apos;ve been living a lie. It took me a while to get to this place of commitment, but it is something I have to do for myself, my family, my best friend/daughter and all of you, my fans." “I dont trust anyone because of it and Im tired of being held back in my life. I deserve to have peace. I deserve to be happy and smiling. Why not me? I guess I give so much of myself to others I forgot that I need to show myself some love too. I think I never really knew how. Im scared, im sad, I feel like I let a lot of people down and again, Im sorry. Its time I fix me. Im nervous but ima get through this." 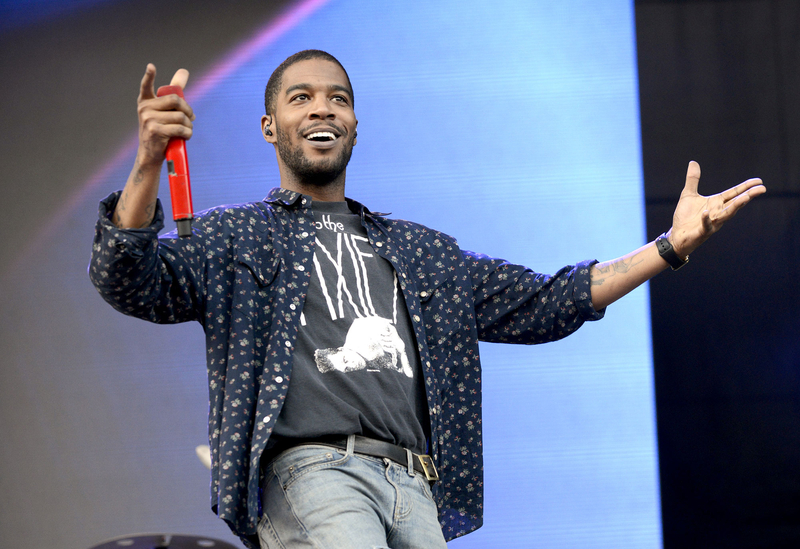 Despite checking into rehab, Cudi wanted his fans to know that he won’t be giving up on his music. He “promised” his next album, Passion, Pain & Demon Slayin, will still be released and is hopeful he’ll be out in time for ComplexCon in Long Beach, California, on November 5 and 6. “I wont be around to promote much, but the good folks at Republic and my manager Dennis will inform you about upcoming releases,” Cudi added. “The music videos, album release date etc. The album is still on the way. Promise. I wanted to square away all the business before I got here so I could focus on my recovery."